The Mayo Clinic has determined that intense aerobic exercise has the potential to reverse the aging process in adults. Though everyone knows exercise is beneficial, there are plenty of questions regarding which types of exercises are the best and what age groups benefit the most from specific exercises. According to the Mayo Clinic, high intensity cardio can reverse some cellular aspects of aging. The take-home message is that HIIT is ideal for aging adults as it benefits the body at the molecular level as well as metabolically. 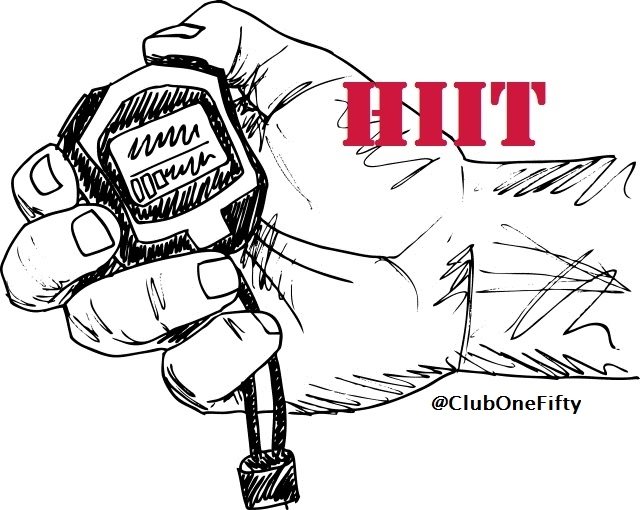 HIIT reverses certain manifestations of the aging process within the human body’s protein function. Engaging in resistance training is also advisable as it allows for the establishment of considerable muscle strength. HIIT is certainly beneficial yet a strict reliance on this style of exercise won’t significantly boost muscle strength unless combined with resistance training. Everyone knows the health benefits that come with physical activity, but when asked, most people use one of two common excuses. The first is time, as in “I just don’t have enough time in my day”, and the second is place, as in, “There’s no gym near me”. Researchers have put both of those excuses to rest. A study at McMaster University conducted two separate protocols with female participants, divided into two groups. All the women were healthy but admittedly not active. Each group was asked to exercise in short 10 minute sessions three times a week for a period of six weeks. Each session included a warm up and cool down. In the first experiment one group was asked to climb stairs aggressively in 20 second intervals, while the second group was asked to simply ride an exercise bike for the same length of time. Results showed that the short 20 second bursts of stair climbing were more effective than the exercise bike. In the second experiment the women were asked to climb stairs for 60 second intervals. As in the first experiment, participants showed an increase in respiratory fitness. It would appear that the excuses for not exercising have just gone out the window. Short (10 minutes) intense periods of stair climbing will improve cardiovascular and respiratory health which leads to additional benefits derived from a healthy active lifestyle. High-intensity interval training, abbreviated as HIIT, is a fitness regime characterized by short bursts of intensive physical activity. John Babraj, from Abertay University (United Kingdom), and colleagues enrolled 3 male and 11 female untrained individuals, average age 42 years, average BMI 24-29 kgm2, to perform twice weekly exercise consisting of 10 × 6-second sprints with a one minute recovery between each sprint. 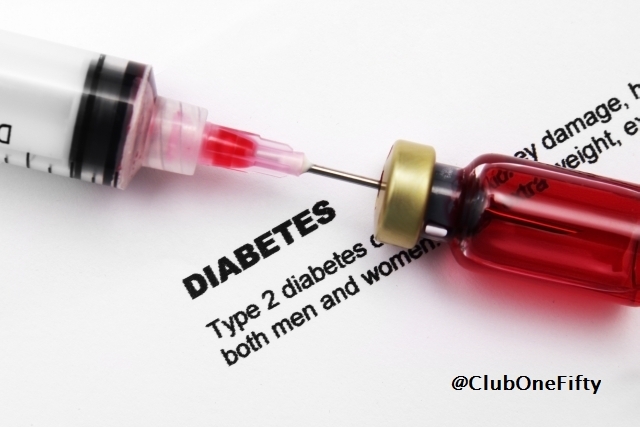 The team assessed metabolic health (oral glucose tolerance test), aerobic capacity (incremental time to exhaustion on a cycle ergometer) and physical function (get up and go test, sit to stand test and loaded 50 m walk), before and after training. 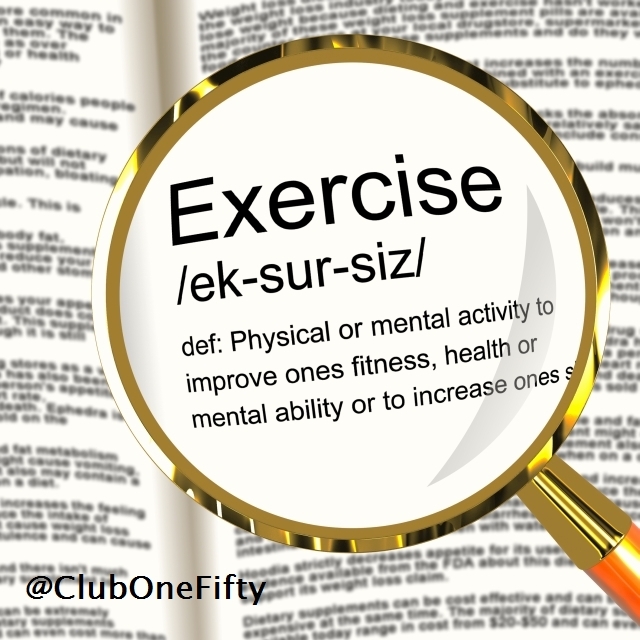 This is the type of workout that is promoted by Club One Fifty.